Underdog Paulonetto, ranked #380 in the world, defeated #2 Pinna last week. 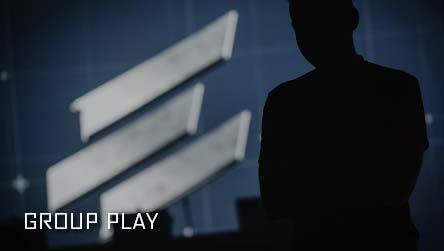 Now he takes on #26 Tuga for a berth in the Playstation 4 Grand Finals. 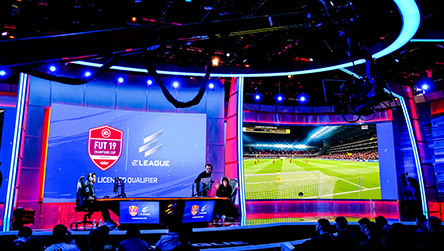 The ELEAGUE FIFA 19 Cup will feature 32 of the world’s elite professional players – 16 each on the PlayStation 4 and Xbox One consoles – contending for valuable Global Series Points, with the ELEAGUE FIFA 19 Cup Champion earning 850 points and the largest share of a $30,000 purse. 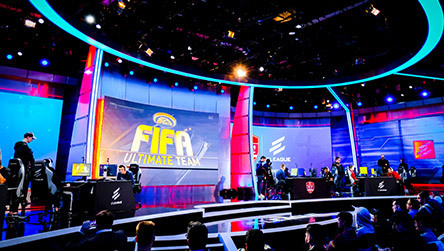 The #2 ranked XBOX FIFA player in the world, Msdossary, takes on #12 The Royal for a berth in the XBOX Grand Finals. The #1 PS4 FIFA player in the world, "The Iceman" Nicolas, set his sights on the PlayStation Championship when he takes on #26 Tuga. 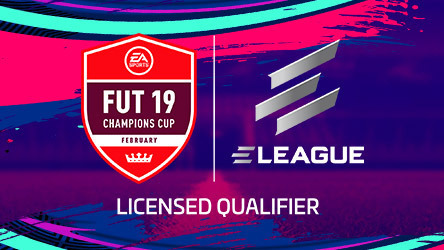 The #1 Xbox FIFA player in the world, 17 year old phenom Tekkz, battles the 2nd ranked XBOX FIFA player, Msdossary, for the XBOX Championship. 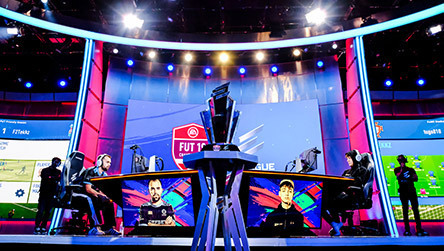 The #1 ranked FIFA player in the world, 17 year old phenom Tekkz, fights to make history and win an unprecedented 3rd FIFA Champions Cup Title. 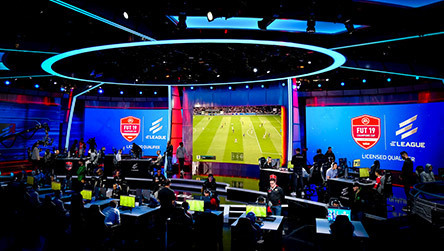 ELEAGUE’s coverage of the single-elimination Collegiate Rocket League Spring Invitational will highlight the top-performing college Rocket League teams from each of the four CRL conferences. 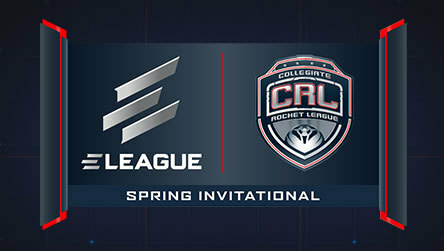 ELEAGUE’s live coverage of the single-elimination Collegiate Rocket League Spring Invitational will highlight the top-performing college Rocket League teams from each of the four CRL conferences. 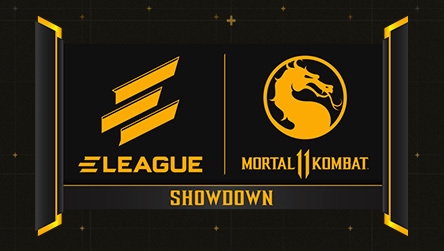 The ELEAGUE Mortal Kombat 11 Showdown will kick off with an action-packed stream featuring 11 of the community’s most popular influencers as they explore the game on its beta release weekend. 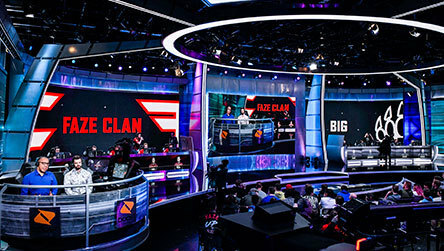 North America’s Cloud9 battle the most expensive team in history, FAZE, for the ELEAGUE Championship. 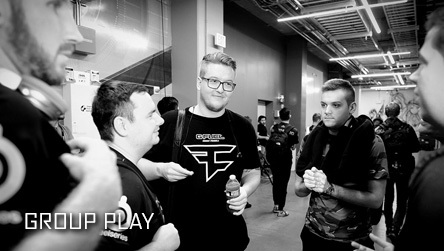 International powerhouse FaZe takes on the German super-squad, BIG. 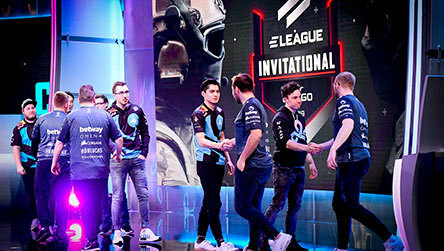 North American hopefuls Cloud9 go head-to-head against Germany’s top contender, BIG. 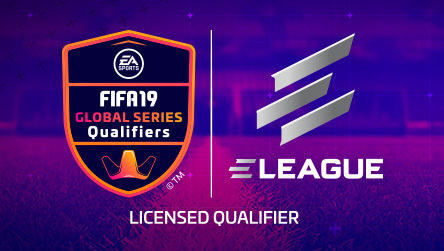 Watch 64 of the game’s best players compete for valuable EA SPORTS FIFA 19 Global Series Points and a chance at the $100,000 prize pool. 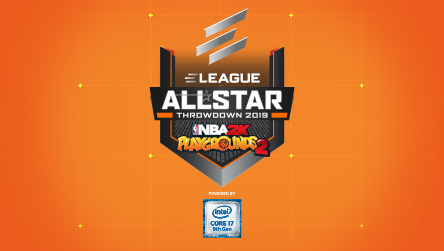 ELEAGUE is partnering with 2K and the National Basketball Players Association (NBPA) to stage an NBA 2K Playgrounds 2 tournament at NBA All-Star 2019, in which rising stars and former legends will compete at Saber Interactive’s two-on-two arcade basketball game. 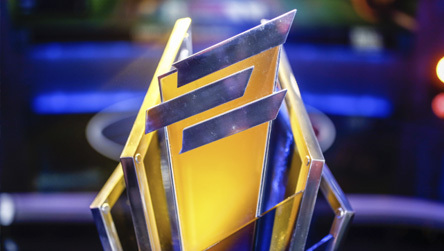 Watch Cloud9, FaZe, BIG, and compLexity duke it out for the ELEAGUE CS:GO Invitational 2019 title and a piece of the $150,000 prize pool. 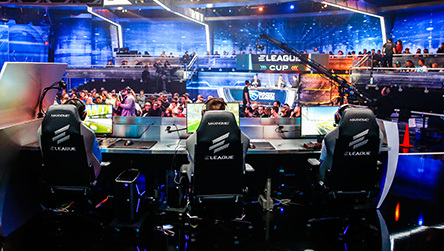 The best Rocket League teams on Earth go head to head for the ELEAGUE Cup Championship. 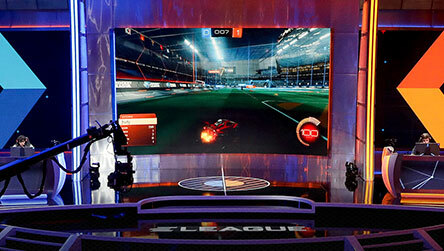 ELEAGUE breaks down everything you need to know about one of the World's biggest games and most exciting esports - Rocket League. 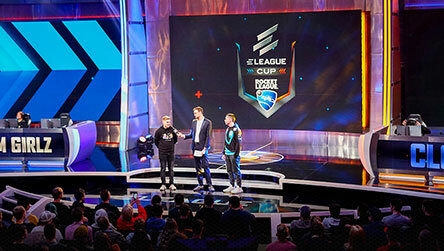 Psyonix and ELEAGUE bring you the ELEAGUE Cup: Rocket League 2018. 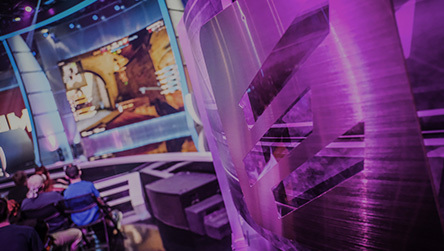 The fast-paced tournament showcases eight of the world's best professional teams. 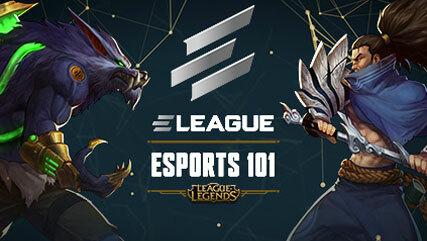 ELEAGUE’s Esports 101: League of Legends will provide a lighthearted, accessible introduction to League of Legends – the fast-paced, team-based strategy battle game with millions of players worldwide and with 14 professional leagues. 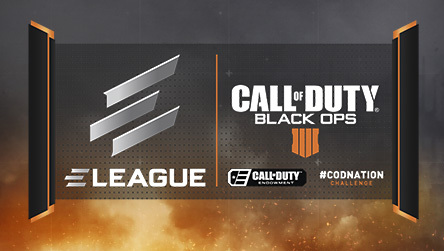 Call of Duty®: Black Ops 4 and ELEAGUE brings you the #CODNATION Challenge for Vets. 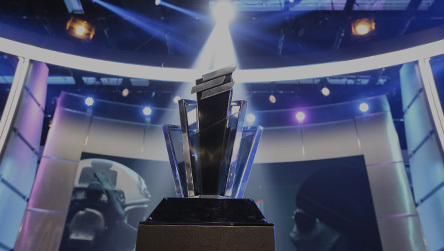 A charity event benefitting The Call of Duty® Endowment, helping vets find good jobs. 10 players. 2 teams. Best of 5. 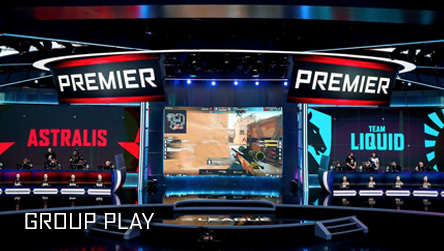 Join us for the ELEAGUE CS:GO Premier 2018 Final, where one squad will leave the arena Grand Champions. 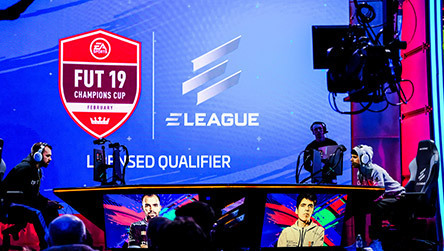 After a fierce Group Stage, the ELEAGUE CS:GO Premier 2018 Semifinals will test which of the four remaining squads will have their chance at stardom. 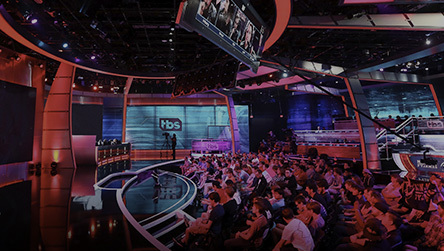 The ELEAGUE CS:GO Premier 2018 will feature five consecutive days of rapid-fire Counter-Strike competition from the best players around the world. 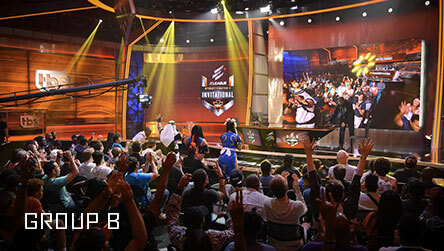 The ELEAGUE CS:GO Premier 2018 will feature five consecutive days of rapid-fire Counter-Strike competition from the best players around the world. Day 3 Schedule: Group A winners, followed by Group B winners. 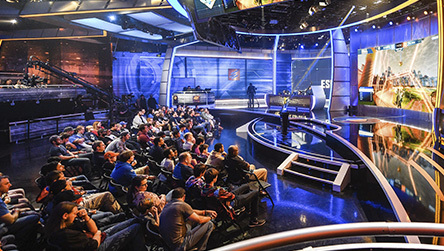 The ELEAGUE CS:GO Premier 2018 will feature five consecutive days of rapid-fire Counter-Strike competition from the best players around the world. 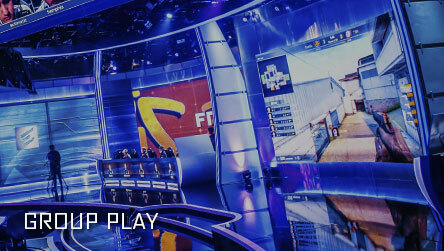 Day 2 Schedule: NaVi vs Fnatic, followed by FaZe vs Mousesports. 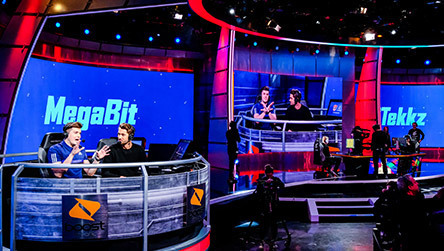 The ELEAGUE CS:GO Premier 2018 will feature five consecutive days of rapid-fire Counter-Strike competition from the best players around the world. 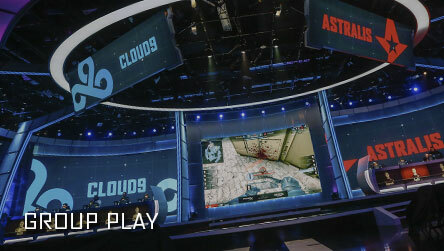 Day 1 Schedule: Astralis vs Cloud9, followed by Team Liquid vs MIBR. 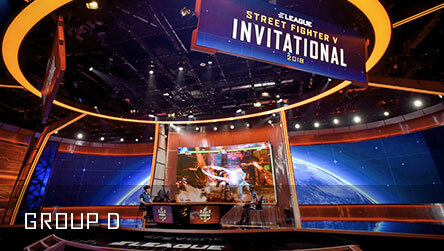 We're down to the final eight greatest Street Fighter players in the world. The stage is set. 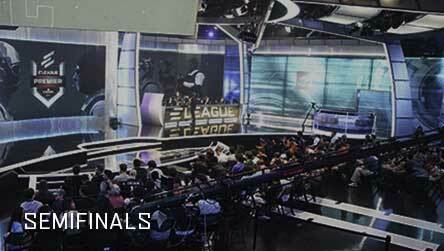 Join us as the action unfolds, and a new Champion is crowned. 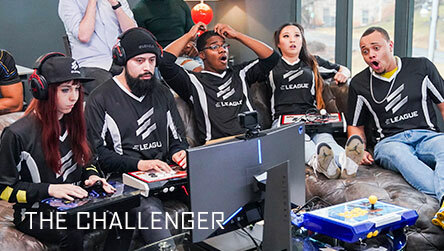 Seven gamers live together and overcome challenges for a spot in the ELEAGUE Street Fighter V Invitational 2018. Get ready for a jam-packed night of tears, laughter, drama, and friendship. 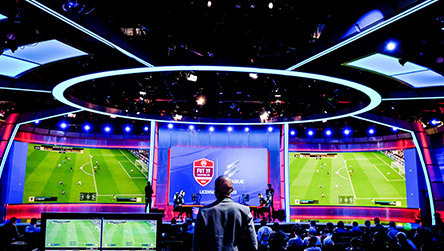 The Invitational will offer fans five action-packed Friday nights of live competition, with 24 star players set to compete in four groups. 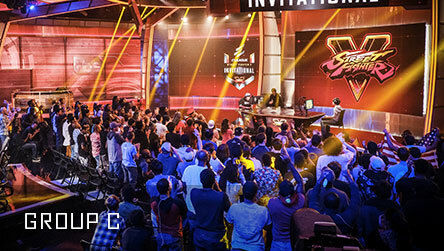 Group C Players: NuckleDu, Problem X, Brolynho, JWong, Smug, Snake Eyez. 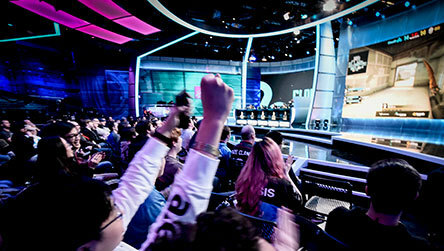 The Invitational will offer fans five action-packed Friday nights of live competition, with 24 star players set to compete in four groups. 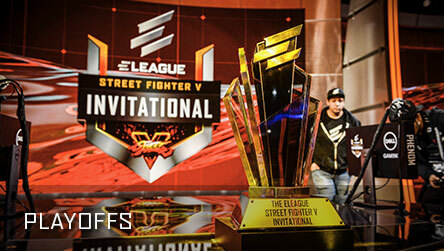 Group B Players: Punk, Fuudo, Momochi, Phenom, 801 Strider, Commander Jesse. 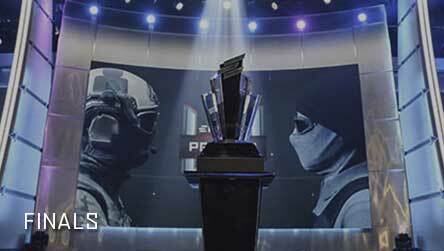 The Invitational will offer fans five action-packed Friday nights of live competition, with 24 star players set to compete in four groups. 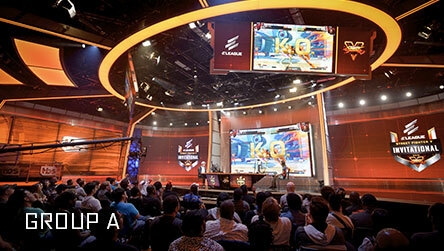 Group A Players: Tokido, Dogura, Luffy, PR Balrog, MenaRD, JB.